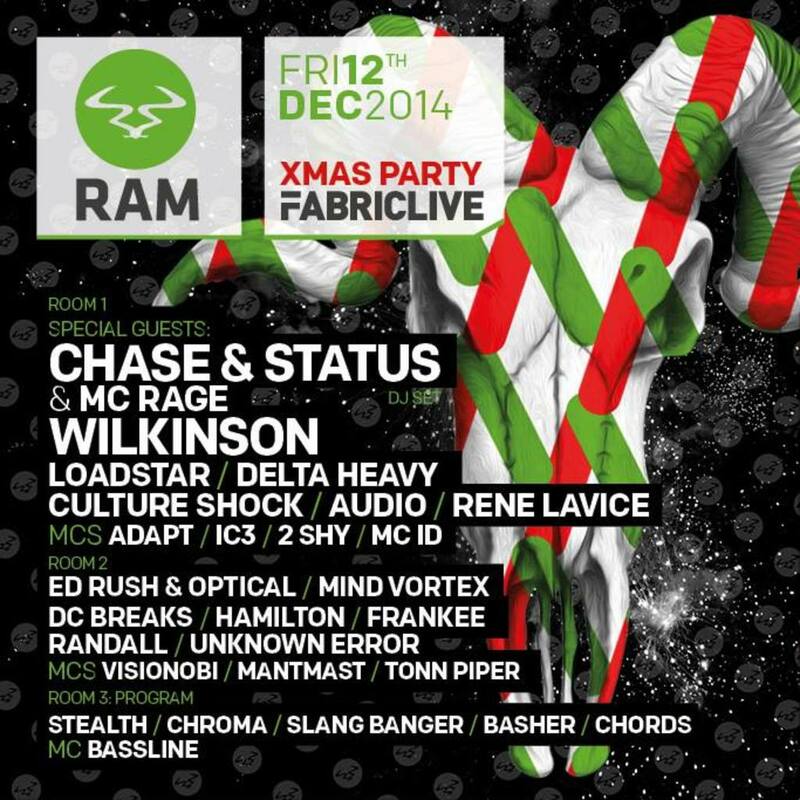 Chase & Status have been announced as the special guest for this year’s Christmas party at Fabric. They’re a hugely welcome addition to an already monumental line up, featuring heavyweights Wilkinson, Loadstar, AUDIO, DC Breaks and even more. This is certainly a line up which is seldom seen elsewhere.